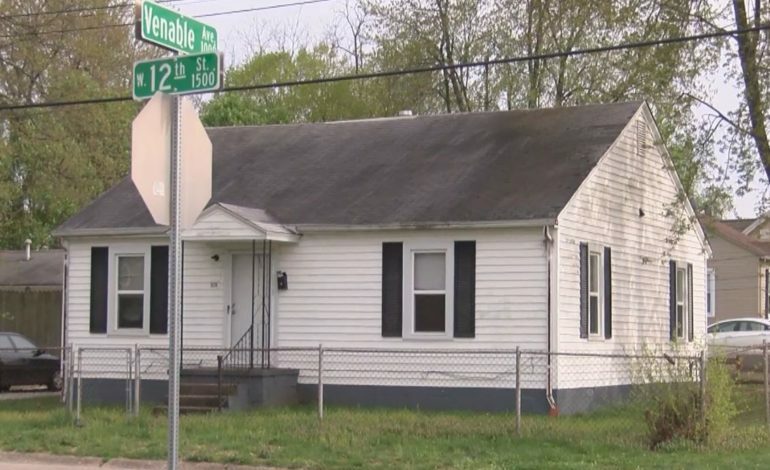 Bullets riddle a home in Owensboro, missing a possible target. The shooting happened on Venable Ave, just blocks from Moreland Park. A shot-fired call came in just before 2 AM Friday morning. A victim told officers someone fired several shots as he was trying to get inside his home. The victim was not hit. Police found multiple shell casings and bullet fragments at the scene.